A western European gem, sitting majestically on the edge of the Atlantic Ocean, enchanting visitors with an easy pace of life, understated charm, beautiful architectural works, and world class beaches. You’ve got Lisbon, the lively luminous classical capital that continues to maintain a feel of splendid timelessness, even with its fabulous continuous cosmopolitan enhancements. Shopping along the Avenida de Liberdade is fantastic, defintiely a street to amble down en route to fabulous neighborhoods like the Moorish-styled Alfama, with its signature winding alleyways and azulejo-covered walls. For nightlife and dining, the fascinating Bairro Alto takes the crown. Be sure to enjoy a galao in a charming café and don’t miss taking in an authentic Fado performance, the traditional mournful yet hauntingly beautiful traditional Portuguese music that can be found at so many restaurants around as proudly Portuguese as it is magically majestic. Wine enthusiasts quickly become obsessed with the riches of the Douro Valley and if beach luxe is your thing, Portugal along with the islands of the Azores and Madeira, are all blessed with pitch-perfect weather, glimmering beaches, crystalline waters and a wealth of nature and adventure prospects. How will I charge my devices? Portugal’s electrical current is 220 volts, AC 50Hz. Geography: The mainland lies to the west of Spain and packs a diverse punch for a relatively small country. 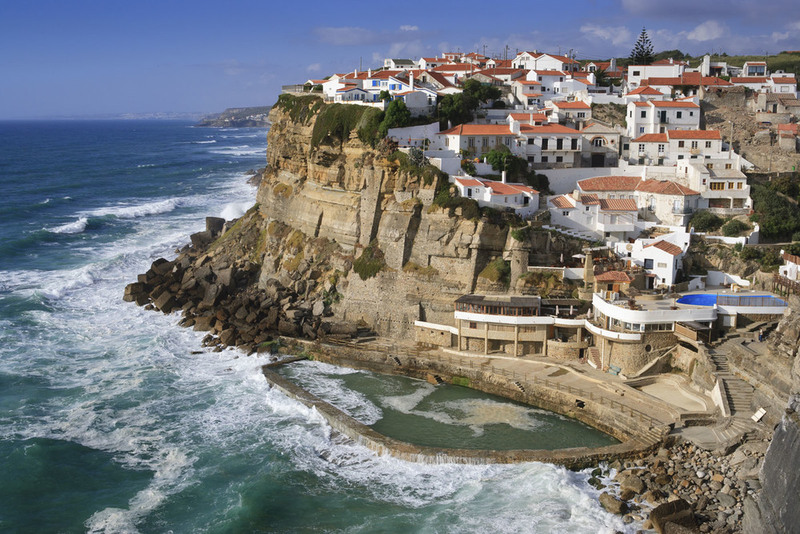 River valleys and plateaus dominate the north which is excellent for hiking, biking and active pursuits, while the southern regions including the Algarve boast incredible beaches for those that want to chill. How's the weather? In a word, enviable. While inland can be a bit cooler on average throughout the year, the coastal areas are a different story- boasting a balmy Mediterranean style sunny climate for most of the year with plenty of sunshine. Blokart your way through the Algarve coast on a wind powered land sailing machine! 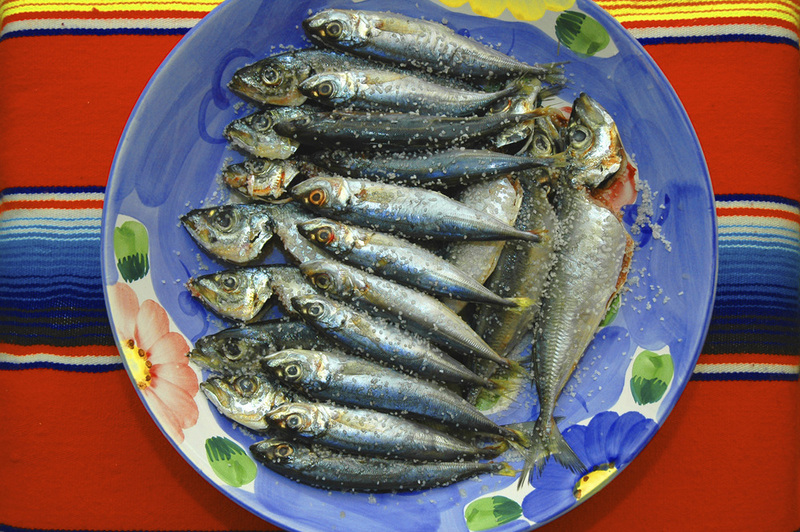 Special Portuguese pre-departure gift delivered to your door before you embark upon your journey.